To Fit: Mercedes Vito 1996-2003. 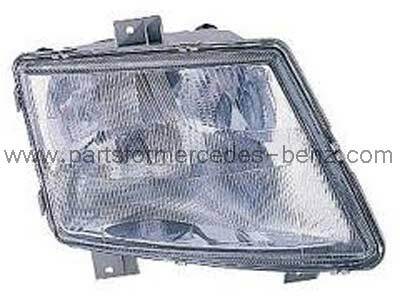 Genuine Mercedes halogen headlight, suitable for right hand drive models. W638 Vito 1996-2003 Front Grille (Aftermarket).